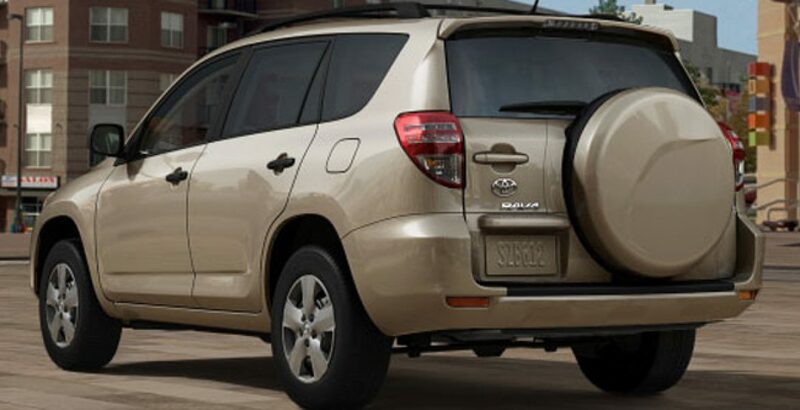 Toyota RAV4 is one of the smaller SUVs (Sport utility vehicle) from Toyota. 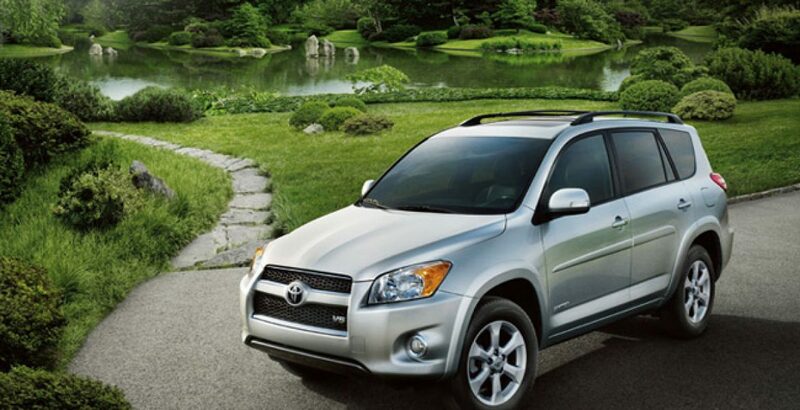 Toyota is renowned for its SUVs all over the world. The success of Toyota RAV4 can be measured due to the fact that 80% of the Toyota RAV4 SUVs sold in past fifteen years are still on the roads. 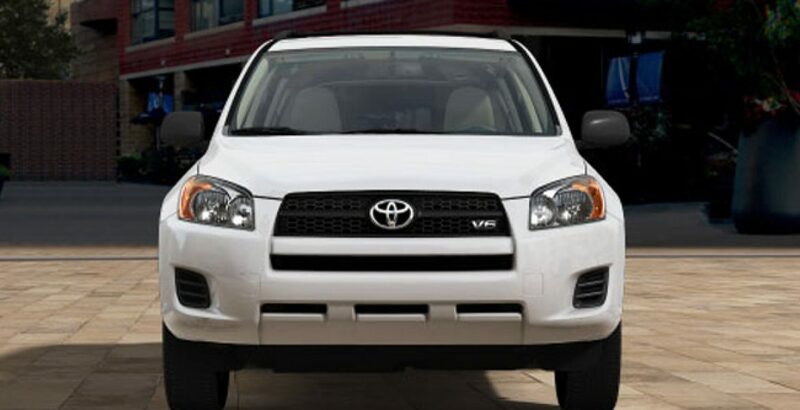 All new Toyota RAV4 2012 has a 2.5-Liter, 4-Cylinder DOHC, 16-Valve with Dual VVT-I standard engine. This engine generates 179 hp of force at 6000 rpm and 172 lb-ft of torque at 4000 rpm. But if you are not satisfied with this you can opt for a 3.5-Liter, V6 DOHC, 24-Valve with Dual VVT-I engine which is enormously powerful. This engine produces 269 hp of force at 6200 rpm and 246 lb-ft of torque at 4700 rpm. 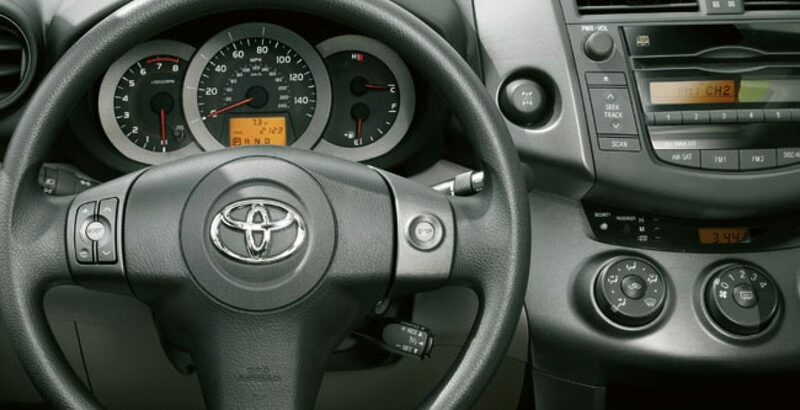 For the standard 2.5 liter engine it has a 4-speed electronically controlled automatic Transmission. And for the optional 3.5 liter engine it has a 5-speed electronically controlled automatic Transmission. 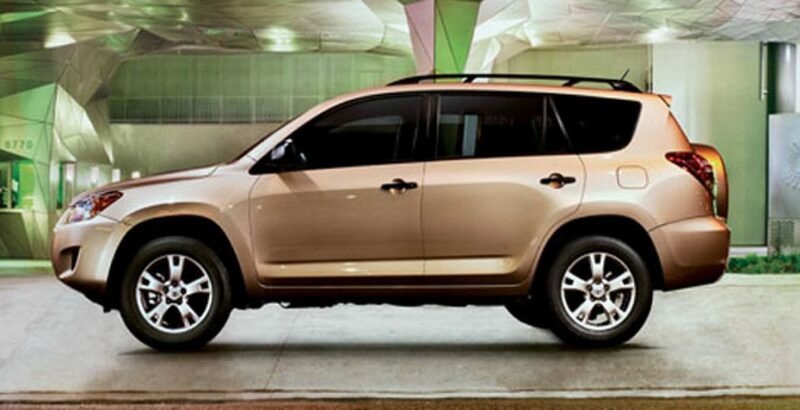 SUV is aided by an excellent suspension, power steering, front and rear disc brakes and unitized body. In addition to this it has multi-reflector halogen headlamps with auto-off feature, black power outside mirrors with folding feature, 18-inches, and 5-spoke alloy wheels with P235/55R18 of tires. Washer-linked windshield wipers and intermittent rear window wipers and high solar energy- absorbing (HSEA) glass are among its exterior features. Dual zone automatic climate control, AM/FM CD player with MP3/WMA playback capability, six speakers, auxiliary audio jack, USB port with iPod connectivity, auto sound leveling, hands-free phone capability, phone book access and music streaming via Bluetooth wireless technology are among its awesome interior features. This SUV certainly is a luxurious vehicle with all of the state of the art latest features and technology. This definitely is a dream vehicle for those who like crossovers and SUVs.